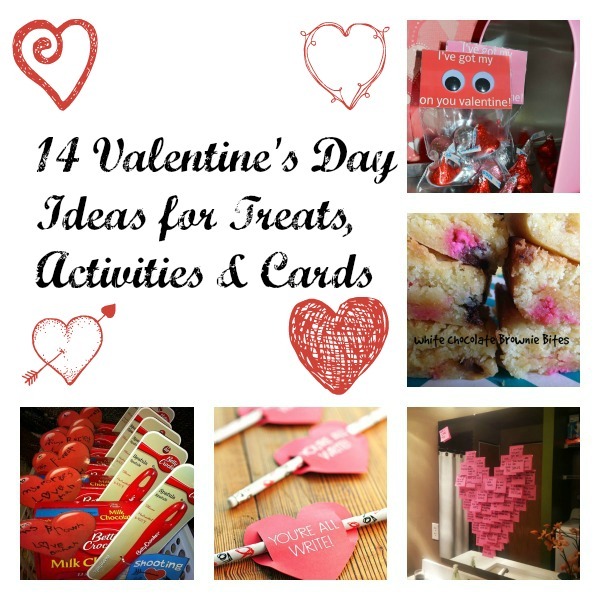 14 Valentine’s Day Ideas for Treats, Cards and Activities! I have decided there is no more polarizing holiday than Valentine’s Day. When I took an informal poll from my Facebook friends about how they celebrate the holiday, I received a few helpful suggestions but mostly I was lambasted at even the thought of celebrating. And that made me pretty sad. Whatever your relationship status, Valentine’s Day should be about love. Not just romantic love but motherly love. Sibling love. Love of self. Lover of chocolate. (Note: the last two are unremittingly linked). 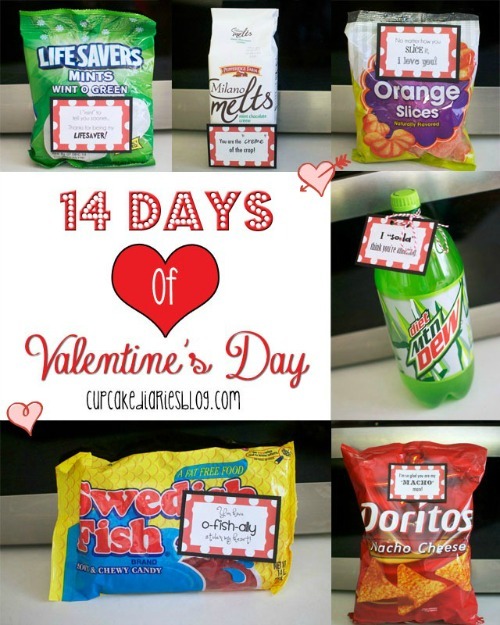 So, whether you’re the Grinch that sulked on Valentine’s Day or you’re a lover at heart (ha, get it? 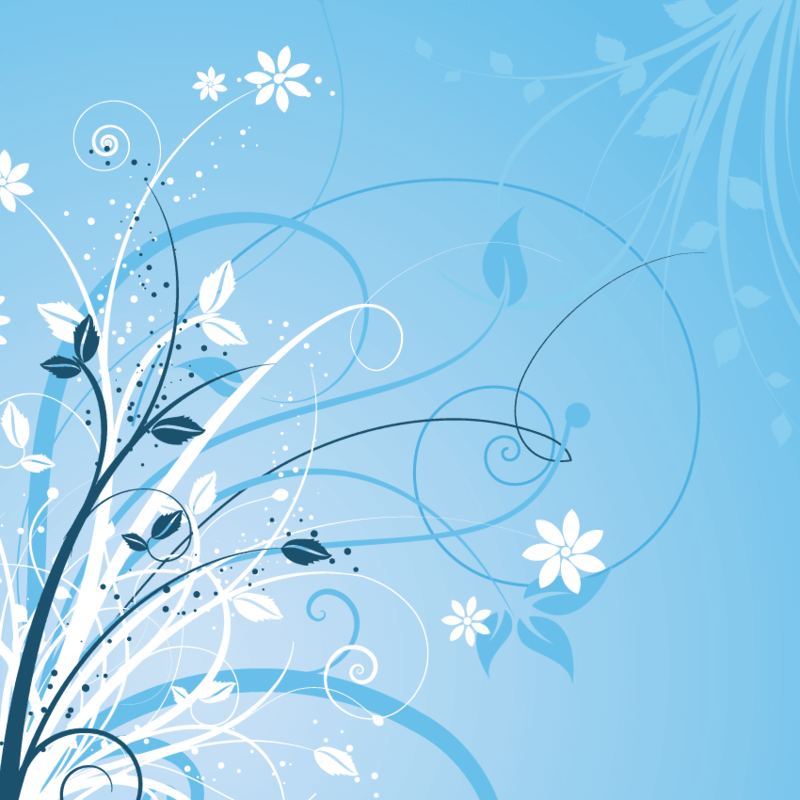 ), don’t miss these 14 ideas that will keep you swooning. 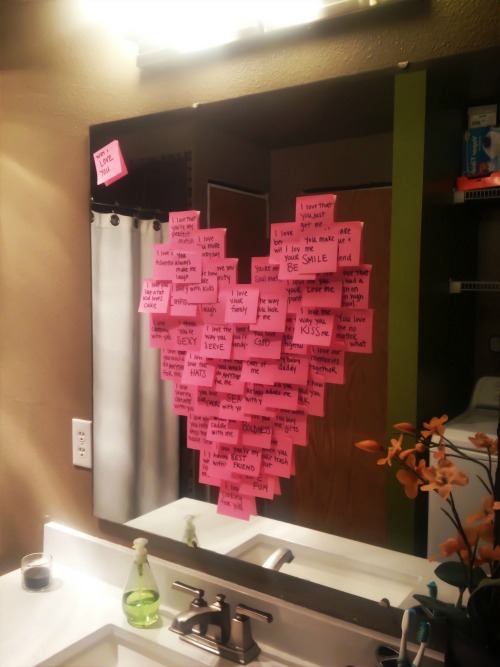 Post-it notes for Valentines Day. All the things you love about your significant other or children. 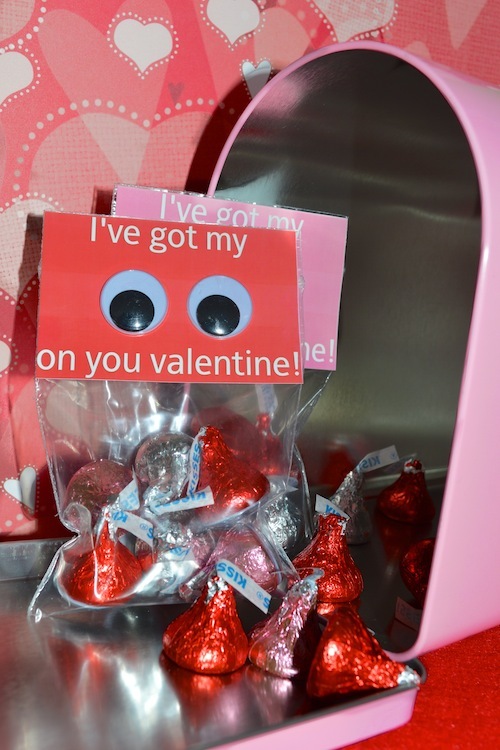 Easy Valentine’s Crafts are where it’s at. 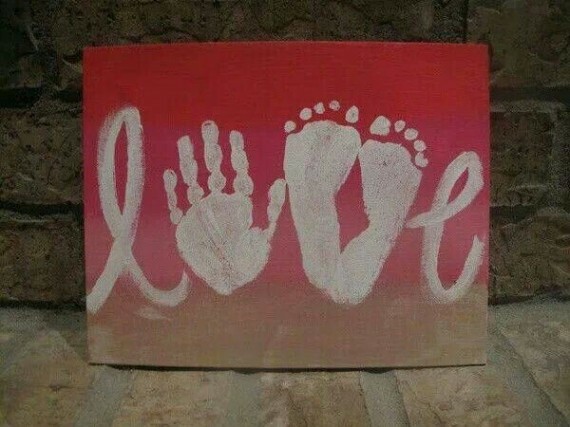 Make a little something like this easy sign to share the love! “Shooting for Brownie Points.” Perfect for a teacher gift! Take a deck of cards and write 52 Things I Love About You! So glad you are my stud muffin! 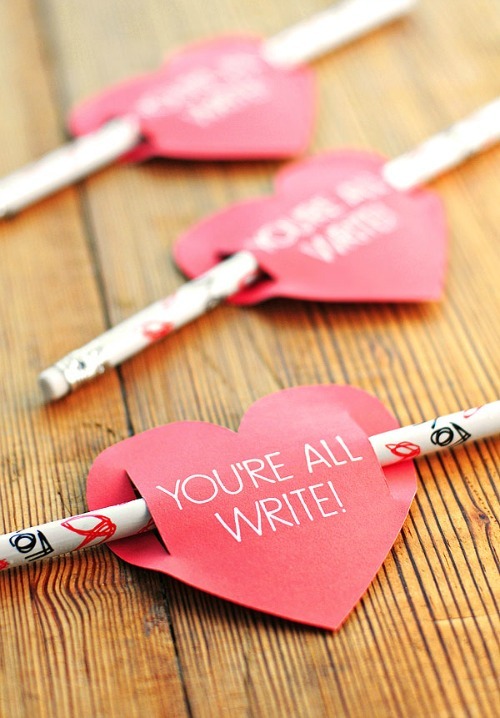 Countdown to Valentine’s Day with these cute ideas and printables. 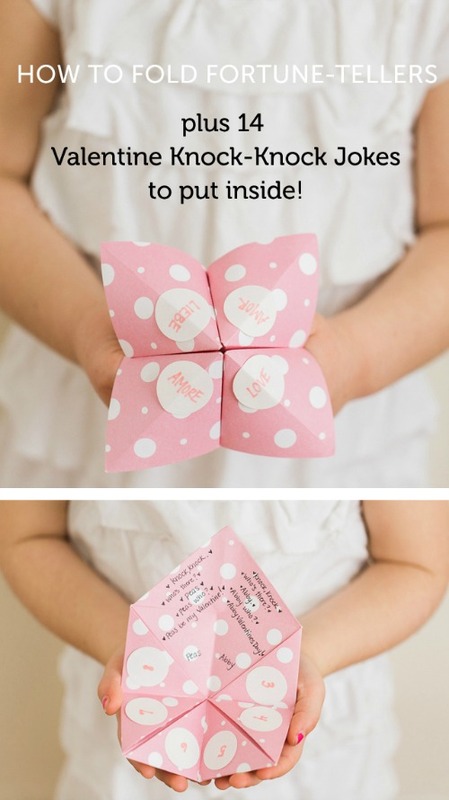 Guaranteed, kids will love these Valentine’s Day-themed Fortune Tellers! I’ve got my eyes on you. But not in a stalkerish way, of course. This is a great non-candy option. “You are my perfect match.” Just not the pyromaniac kind as these matches are edible. There’s nothing quite like a Glowstick Valentine, which is the gift that keeps on giving…until it runs out. 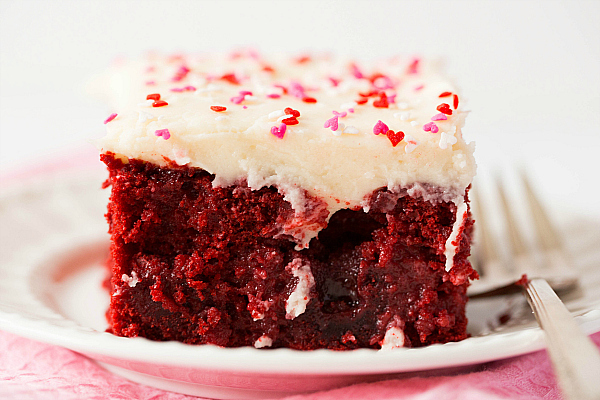 Red Velvet Poke Cake with sweetened condensed milk and cream cheese? Sign me up! 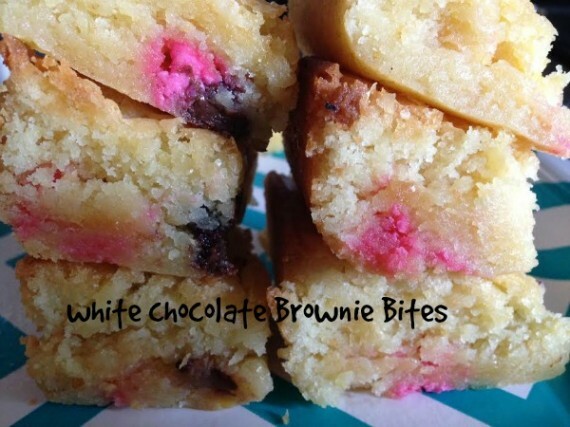 Finally, if you’re a chocolate lover, you will LOVE these Melted White Chocolate Brownie Bites! Fun, fun. Can’t believe it’s February already. Agreed–Valentine’s Day always seems to creep up on me. 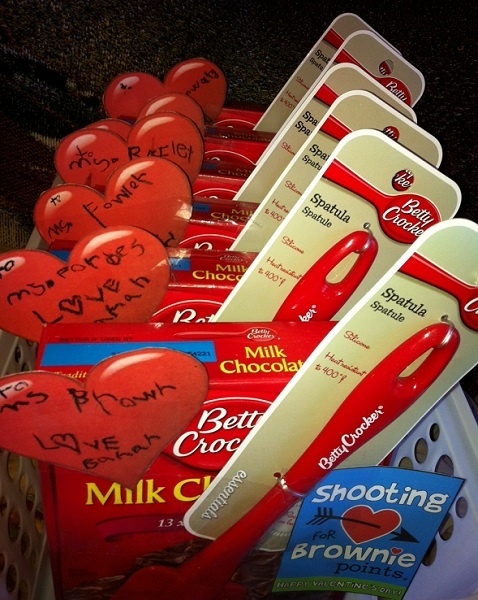 Tonight, we’re doing Valentines for the grandparents so they’ll receive them in time in the mail!